Product prices and availability are accurate as of 2019-04-21 01:18:26 EDT and are subject to change. Any price and availability information displayed on http://www.amazon.com/ at the time of purchase will apply to the purchase of this product. This is our staff favorite. 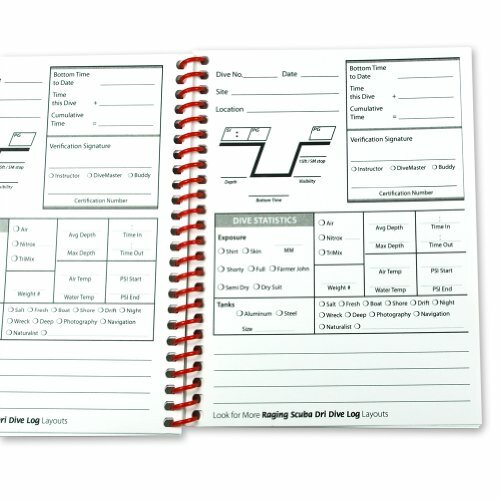 Important details about your dive captured in a compact and easily traveled log book. Entire book is waterproof and tearproof, this log book will survive a wet dive bag and rough handling. Go ahead, take it right on the boat with you, no more worries about it getting soggy or having those wet pages stick together forever. 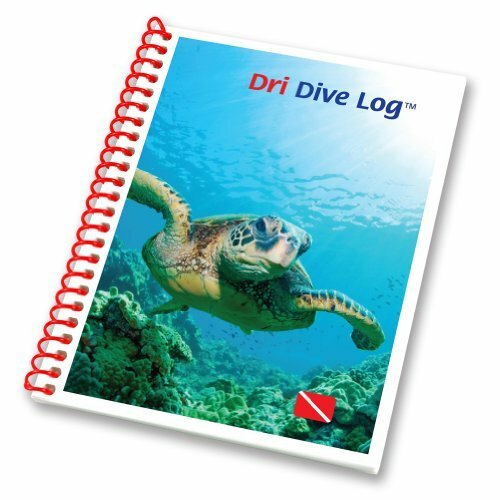 Designed by divers for divers who want a small complete and permanent dive log. 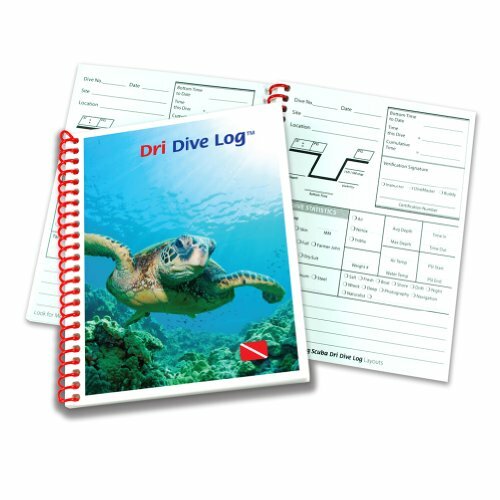 Waterproof, Tearproof Scuba Dive Log Book Convenient Travel Size, 6.0" tall x 4.75" wide Log 48 dives, 1 page per dive, easy check-off dive details! Rustproof, commercial grade plastic coil binding. Made in USA. Designed, Printed, Assembled and Used by Divers!